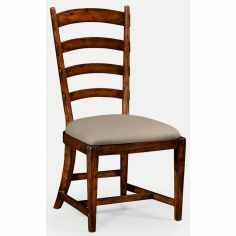 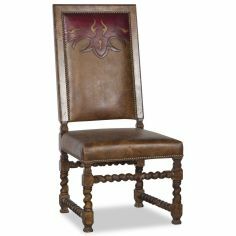 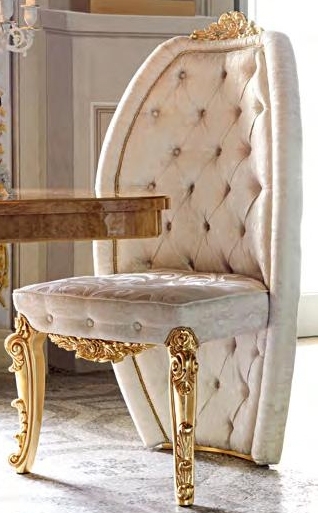 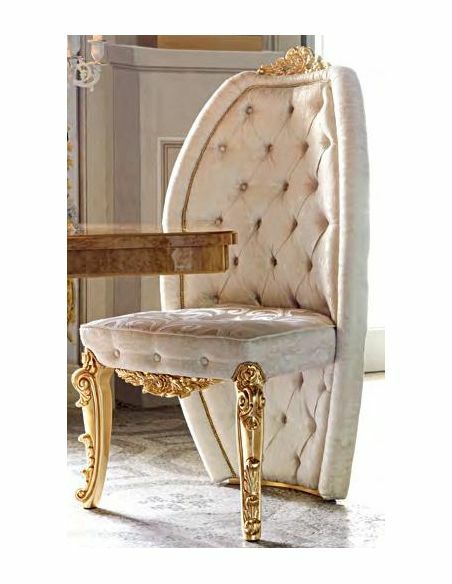 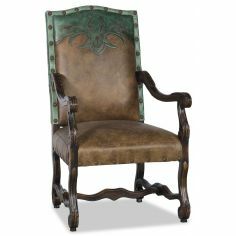 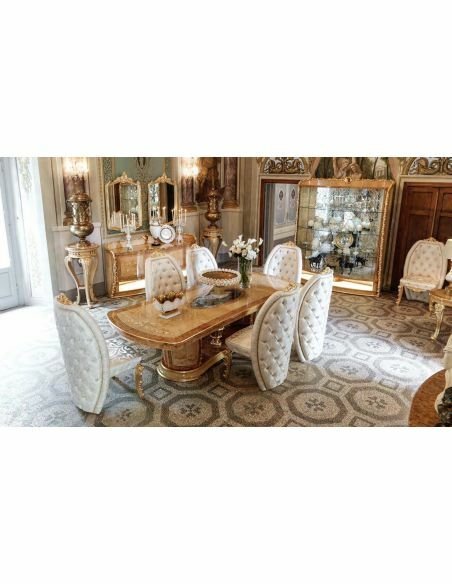 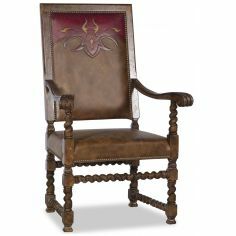 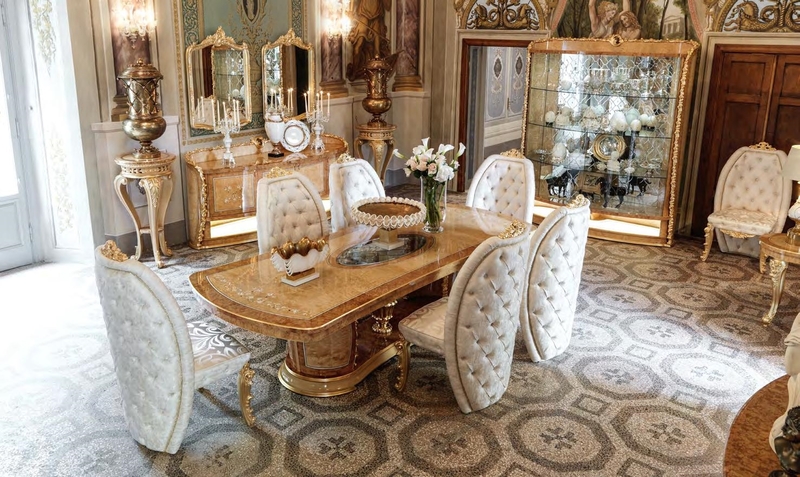 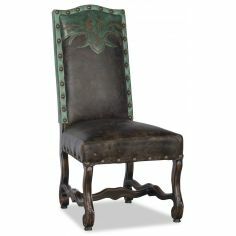 Add majestic royal charm to your dining area while setting this king style tufted dining chair. 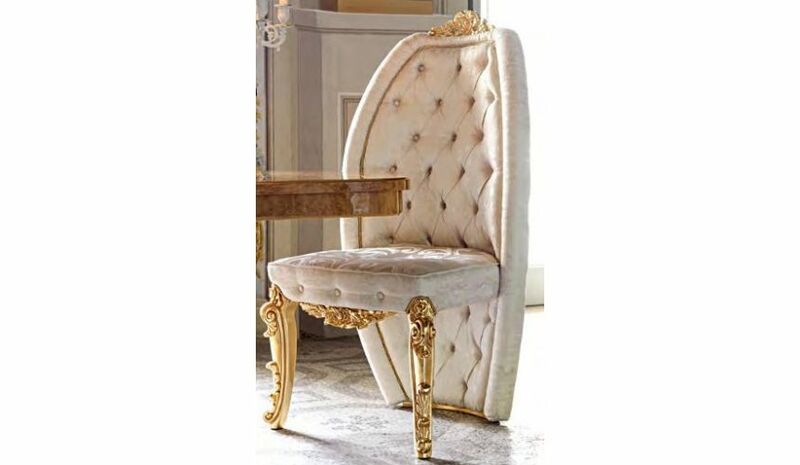 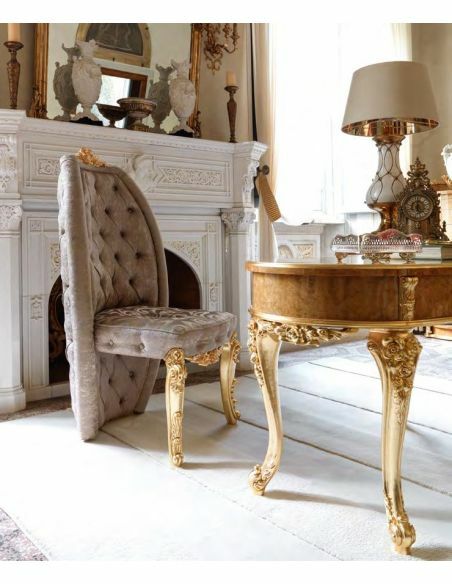 This luxurious cushioned chair is wrapped with premium quality fabric, which is further, adorned with button tufted embellishment. 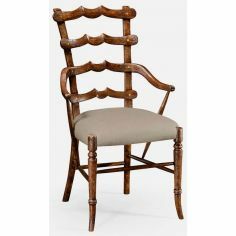 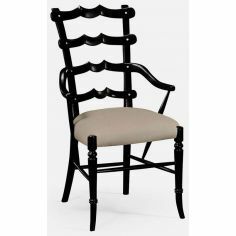 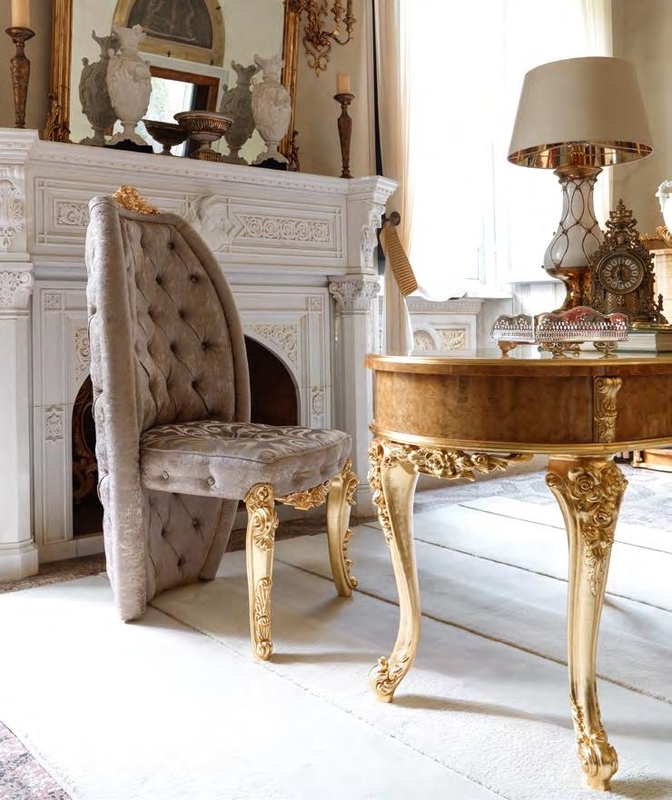 The full length back rest with crown head is reminiscent of the bygone era of kings and queens that keeps you high among your guests.